Taktakbo @ 5 sa Antipolo, Dec 2016 | JustRunLah! This fun-filled family event aims to increase awareness on the historical importance of the Hinulugang Taktak National Park as a tourism landmark in Antipolo City. As community stakeholders, we are socially responsible in promoting the preservation of a natural treasure that helped shape the lives of may Antipolenos for many generations now. 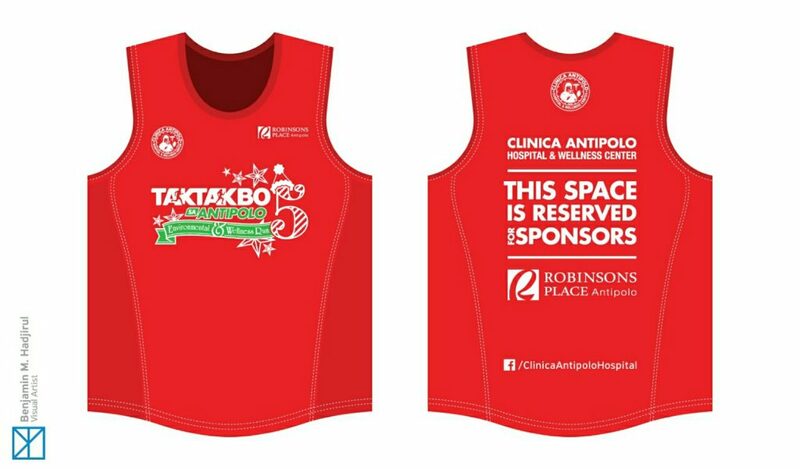 On its 5th year, Taktakbo still aims to promote environmental awareness and encourage families to take part in this wellness awareness run. This year, we invite you, your family and friends, to join us run. Let us run hand-in-hand, appreciating the beauty of the Hinulugnag Taktak Falls and lay witness to the strength we derive from working together towards environment conservation, a legacy we will all leave for future generations.